Education.com has just about everything that you are looking for, in all kinds of subjects. They have amazing free worksheets for preschool through 5th grade. Subjects cover fine arts, math, foreign language, reading, writing, science, social studies, and many more. They have mazes, word searches, cross words, word tracing and so much more! There are even online games if your kids need something more engaging. They have full lesson plans too (for the days that you just can’t school). While they have so many free options, these amazing benefits are in a monthly membership. As low as as….. $5.00 a month. 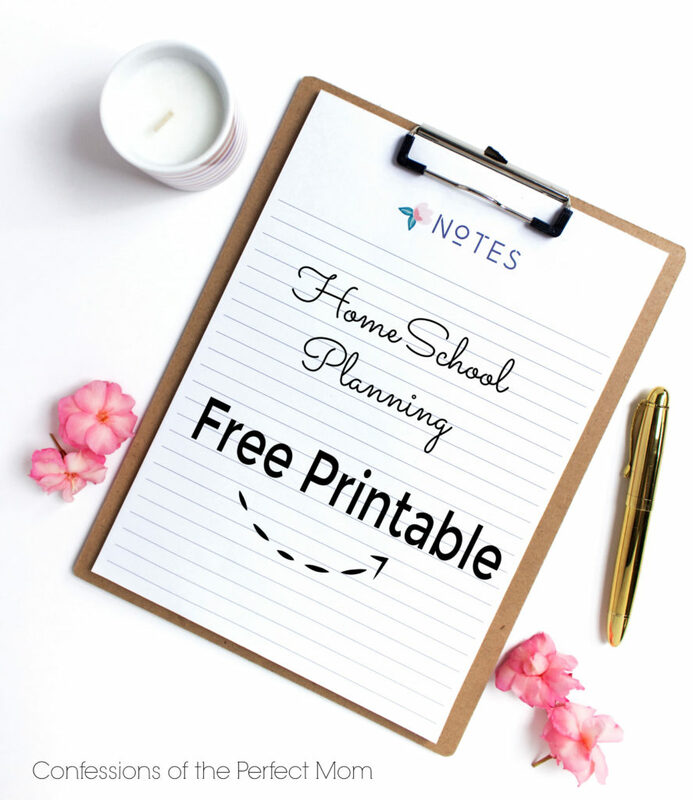 Yes you read that correctly, for just $5.00 a month you get all of these amazing printables, lesson plans, games, songs, stories and so much more!!!! Less than a Starbucks run. Now that my kids are in from the snow, they are needing something to occupy their time while I wipe up the mess of melted snow all over my entry. I pop over, print out a quick maze and they are busy with something so I can get something done. ALL FOR FREE!!! 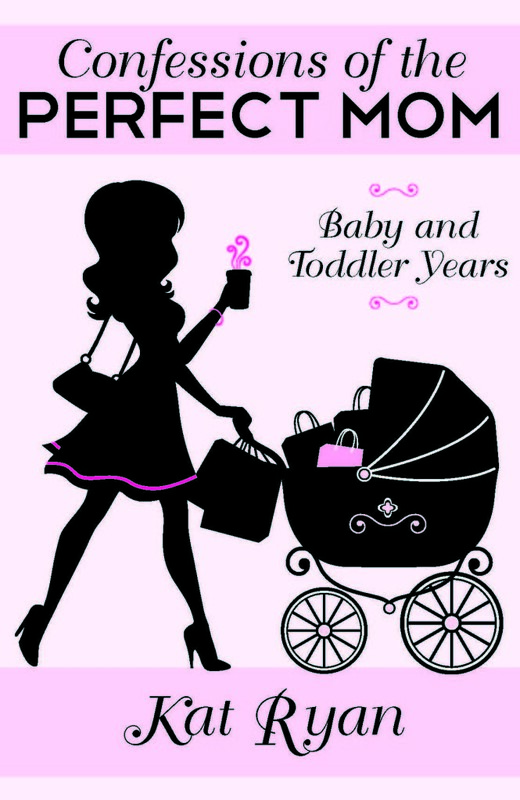 Go ahead and click below for a fun printable for your little ones!! If you click the link you can download this for a full size print. And be sure to jump over to education.com for even more fun. 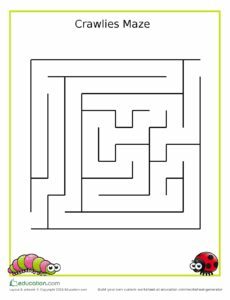 Bring the outdoors in with this creepy crawly bug maze your little ones are sure to love. For more creative preschool activities, go to Education.com! Let me know what you are looking for when you need a printable. What grades do you need the most help with? For me it is always my girls 3rd grade. For whatever reason I find it hard to move from little kid schooling to more formal schooling. Let me know your thoughts here! What a great maze! I am a therapist and work a lot with children. We use a lot of tools like this to help develop different skills in our younger clients. I can’t wait to check out these resources and use this maze! I don’t homeschool, but that’s certainly an option I’m open to in the future. This was helpful to know. Thanks for sharing! I’m a homeschool mom of a 9 year old. I often get tons of resources from Teachers Pay Teachers. This is such a great resource! I think I can use some of this for my class! Amber recently posted…No Spend New Year! Yea!!! So glad that you can use this!! Great tip. We are big fans of education.com, too, and often find worksheets and things we love. I love having these resources for my kids! These are even better to have for those school breaks. Oh yes they come in very handy for school breaks!! !